German born Sabine arrived in the UK 13 years ago, and at the beginning of her nursing career in this country she found herself struggling with nursing and medical terminology. She founded English for Nurses in 2010 to help other Overseas Nurses to be able to work professionally in the UK – as well teaching her language courses to other nurses, who are not living in the UK, but have to deal with international patients on the wards in their home-countries. 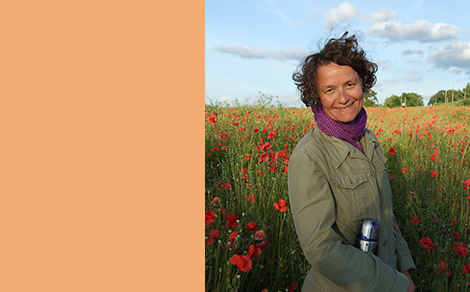 Sabine is the Director of EfN as well as teaches the language courses with her colleagues.